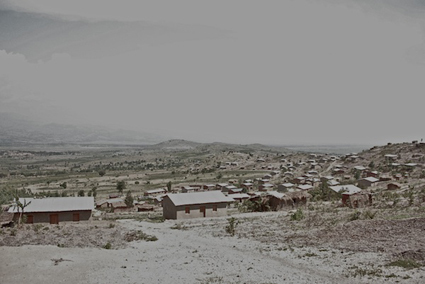 SheLoves Bubanza Project: Can Love Move this Mountain in Burundi? This Valentine’s Day, we showed what true Love can do. 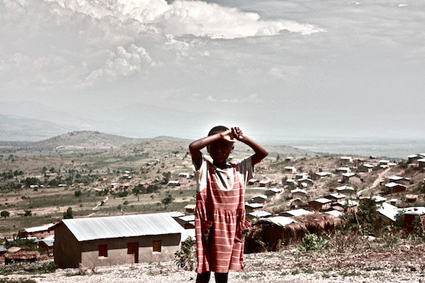 LATEST UPDATE: Dear friends, this month we raised $7,212 for our sisters and brothers in Bubanza, Burundi. We are so grateful that together we can help bring visibility to this community and over 600 people can now have their own ID cards. A mountain has been moved, indeed. UPDATE: WE DID IT!!! 425 women in Bubanza will now get their ID documents. 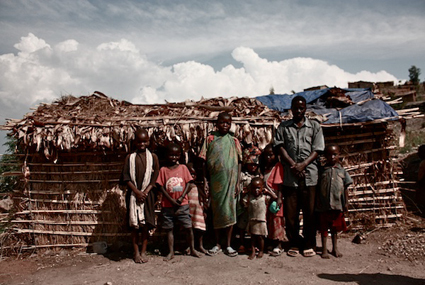 If you still want to donate, any overflow will go to fund the ID cards for the men of Bubanza. #Together certainly moves mountains of injustice. Thank you so much! Last week we launched the SheLove Bubanza Valentine’s Day project. 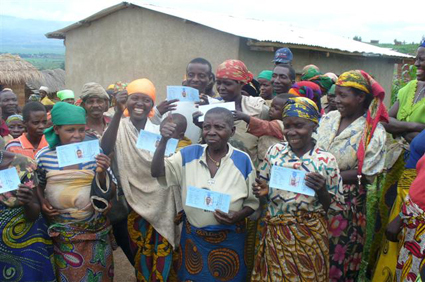 We are gathering our strength to give 425 women in Bubanza, Burundi, the dignity of an Identity Card. Until now, these women have been invisible. Even though they have their government didn’t count them as citizens. We have raised $4,190 already–only 76 more ID cards to go! We want to give every woman in this community this basic human right. Please join us! Doing our part for our sisters in Burundi on the journey from Invisible to Belonging. 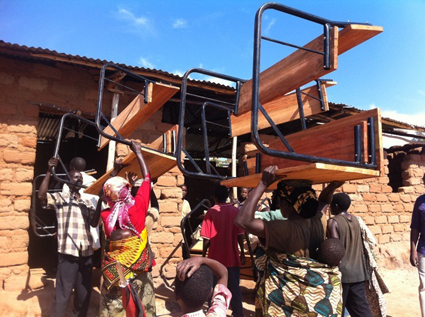 They were starting another brandnew, God-sized (read: faith required) project in Bubanza, Burundi. A community with over a thousand adults. I read in the hurried pace of the car, speeding forward through Vancouver traffic to catch a ferry on that Friday afternoon. Inwardly, I was willing a quiet moment … dodging as best I could the crescendo of kidlet voices in the car and steeling myself against the atmosphere of Rush. 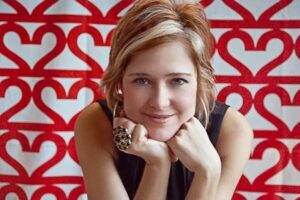 I willed myself to be present to the words … to catch my Kelley’s heart. I wanted to be open my own heart to the big work she and Claude devote their lives to. Kelley and Claude (a native Burundian) have faithfully visited Bubanza since 2008. 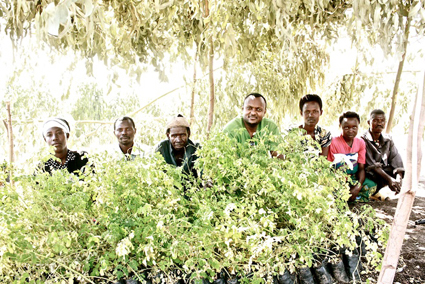 They started with a small community project with the Batwa people and saw it flourishing through hard work, heart work, commitment and tenacity. Over the years, over dusty visits, telling stories and much dancing, the people of Bubanza have become Claude and Kelley’s friends. Each a person with a name and a story. What? These people–these friends of my friends–don’t have identity cards? No birth certificates? I’ll be honest: The tears welled up in me right then, just as they are now, in writing these words. I understood a little of what this meant. I remembered the ache of not truly belonging. While my place of nothing could never ever compare to theirs, that season of my life gave me a glimpse into the cold walls of powerlessness. I remembered how dependency keeps you small and how vulnerably naked it is without a piece of paper to mark your own spot on the earth. I understood the world of difference between having the dignity of an identity card and not having that seemingly simple, yet profoundly important piece of paper. Lord, what can I do? I asked. Lord, what do you need me to do? I emailed Kelley and started a conversation … a thread of a hope. 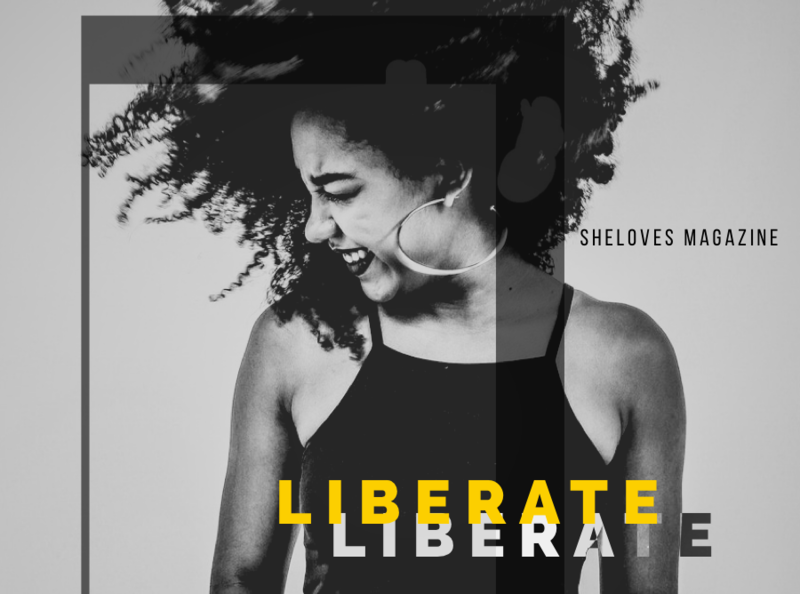 What if one day we, the SheLoves Sisterhood, could come alongside these sisters in Bubanza? It seemed distant and foggy. But I set up camp by this thought and lifted my heart in prayer. 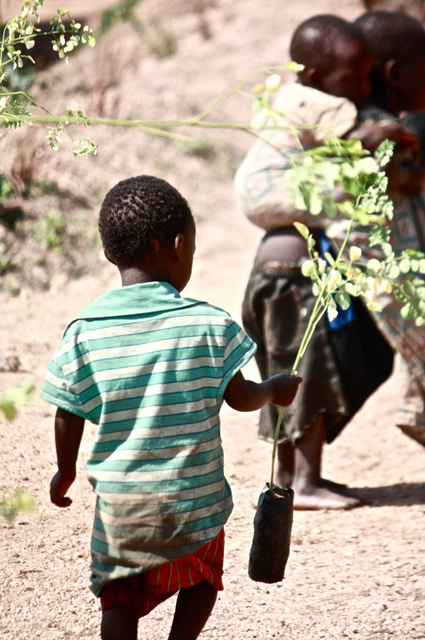 Then, over the next two months, life started to change for the people of Bubanza. First, the arrival of trees. 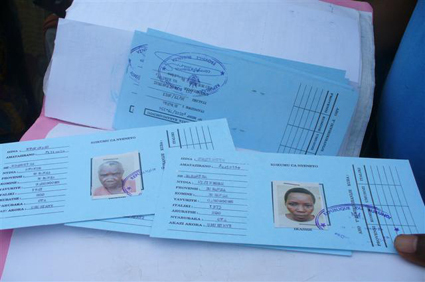 The first 120 women in Bubanza were holding their identity cards in their hands. I could hardly believe it! The team had decided to make the women’s identity cards a priority. These women were now–for the first time–recognized as residents of Bubanza and citizens of Burundi. As I read that last post, it struck me how just fast the Spirit of God was moving to bring hope, dignity and strength to the people of Bubanza. It swept through me too and I wanted to be a part of this God story. – How many more women need identity cards? I asked. – How much does it cost to get one identity card? Maybe this would be too big for us, I doubted. I had no idea. Our SheLoves/LifeWomen Mama Helen Burns also caught the wind of the Spirit and said, Yes! Let’s do it! 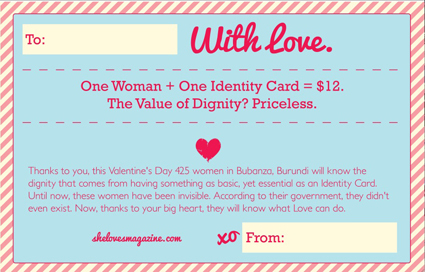 So, this my dear SheLoves sisters, is our Valentine’s Day project for 2012–a way to show deep, meaningful and real Love to our sisters in Burundi. – Not the hearts and chocolate kind, but the kind of Love that changes a woman’s life for good. The kind of Love that can’t help but change us as we give to others. So, my dear friend, would you please help us in getting the word out and raise the funds to get identity cards for each and every woman in Bubanza? We’d love to do this by Valentine’s Day. 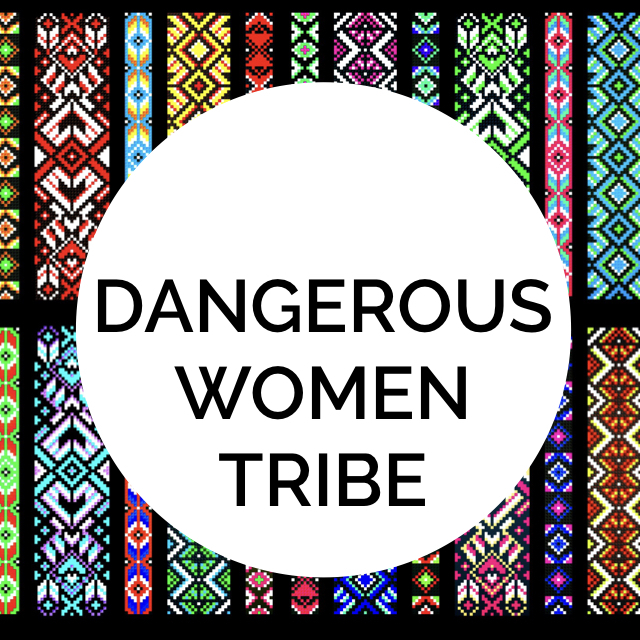 Would you join us, please, in giving towards an identity card for one woman? Five women? Ten women? A hundred women? All the women? The whole community? As I sit with our project–and this basic human need of our friends in Bubanza–I can’t help but be reminded of this: He knows my name. He knows our names. And He knows every one of their names. And together we have an opportunity to participate in this beautiful story of Dignity and Justice.